Why has Mr. Warren Buffet not updated his website? Berkshire Hathaway is an investment company worth $162 billion (and change), but hasn’t had a facelift to their online presence since the dark ages. 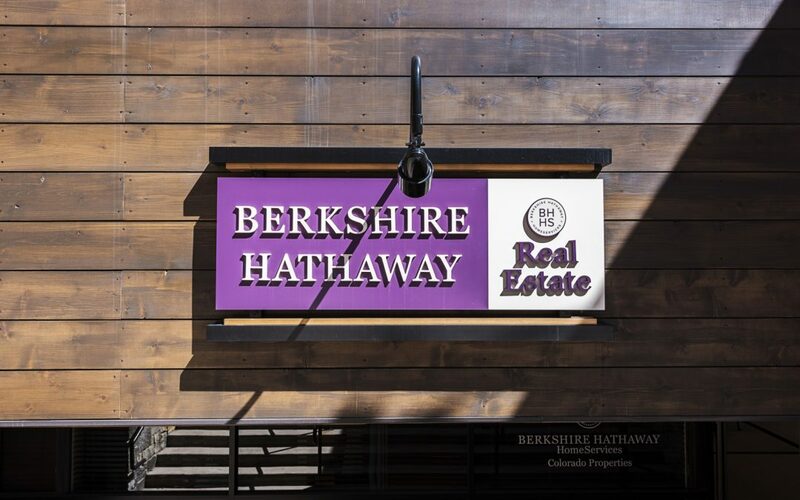 We’re not sure what the play is as, according to the Nebo Agency, Berkshire Hathaway has lost somewhere around $162 million in ten years, due to the poor experience that visitors are, well… experiencing. If you are looking for a “no-frills, no-nonsense” approach, consider an upcoming product of ours…a printed website. This is a brand-spanking new offering by Sprout Digital for customers that reject technology, not unlike Berkshire Hathaway. What we can do for Mr. Buffet is design a website that will then be immediately printed on paper. I know it sounds crazy, but this new technology is very inexpensive–and also wireless! Glossy or matte finishes are available. The printed material is also thin enough to slide into door cracks and cheap enough to leave under windshield wipers! A ream of paper costs $6.49 at the time of the posting of this article, and is very close to two inches in depth. If Mr. Buffet was to start printing at a rate of one ream at a time, and spent his entire “lost revenue” (as reported by the Nebo Agency) on handouts/flyers, there would be 2,491,479 reams of paper at his disposal. That translates to a stack of paper 49,922,938 inches high, or nearly 4,160,000 feet. That is a staggering 787 miles! To compare: the edge of space is generally believed to be around 62 miles from the surface of earth. Basically, it would be enough paper to fill a 4-foot by 3-foot area (roughly the surface of an average desk) all the way to the boundary between our planet and the cold void of nothingness. Now, if that stack were to tip over, the resulting cloud of paper would blot out the sun, both in light and heat. This would result in an extended period of darkness and cold, and also an epidemic of paper-cuts. In other words, it would be the worst time ever. Mr. Buffet: all of this could be avoided if you were to cave in, and purchase even the most basic of websites from Sprout Digital. It’s up to you.